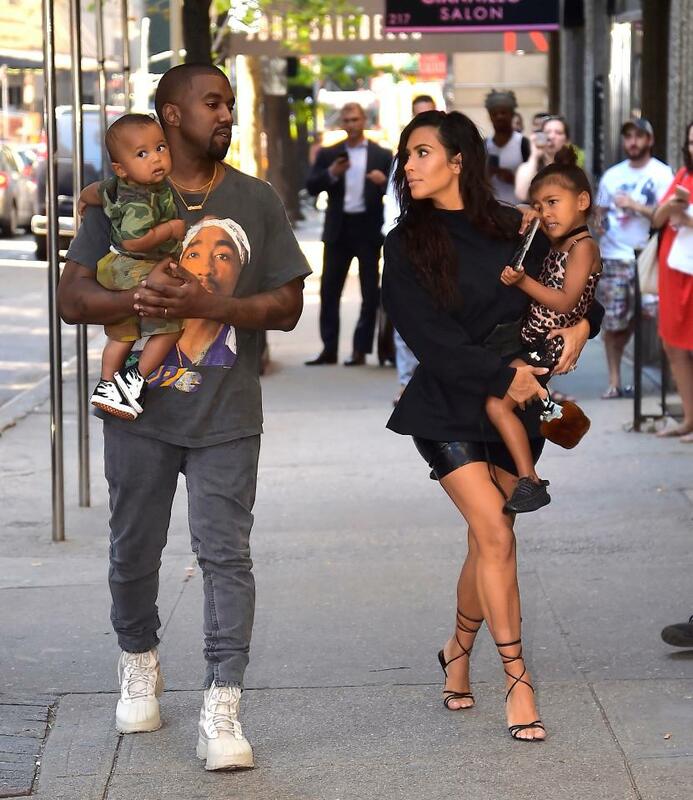 Kim Kardahshian West now has three children, with husband Kanye West. She just made the announcement on her website. And she was there every step of the way. A source revealed to PEOPLE that Kim was in the delivery room when her surrogate gave birth. Kardashian West, 37, revealed she was born on Monday (US time) at 12.57am and weight of 7 lbs., 6 oz. “We are incredibly grateful to our surrogate who made our dreams come true with the greatest gift one could give and to our wonderful doctors and nurses for their special care,” added Kim. Here is the original post from Kim.